Find Your Horse Show Proofs HERE! 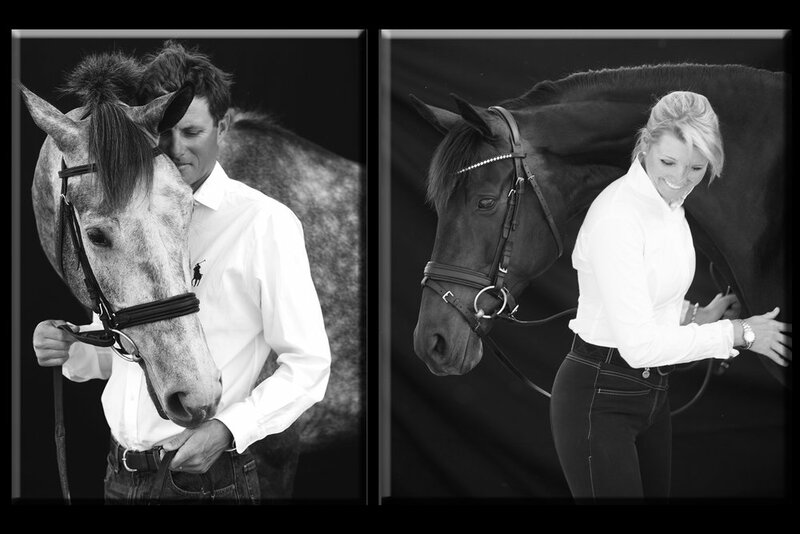 Winner 2010 ALLTECH Award for photographic coverage of the 2010 World Equestrian Games. 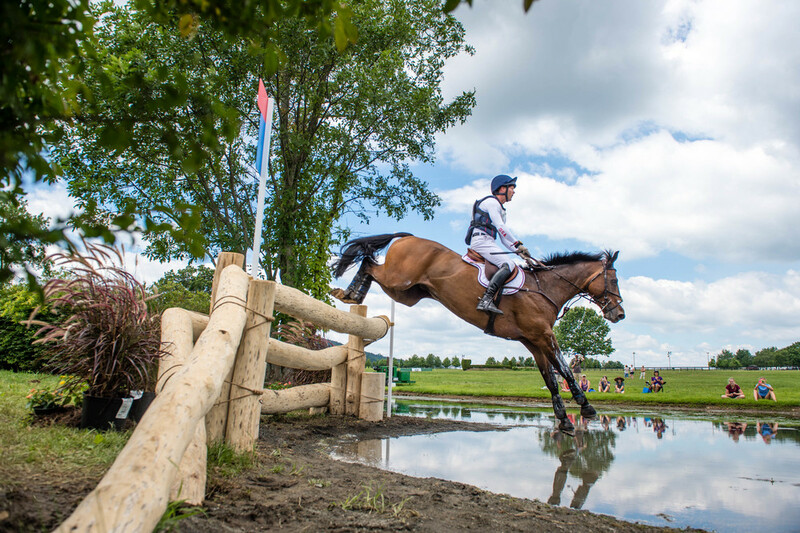 Winner of the American Horse Publications 2013 Freelance Editorial Photograph of the Year. "A beautiful use of color and silhouette captures a perfect moment here. Nice cropping creates a feeling of depth." "Shooting an early morning workout could easily produce a routine photo. However, the photographer used sunrise-tinted clouds as spectacular backdrop to the silhouetted figures in the foreground. Once you realize you aren't looking at a fireball, your eyes travel to to the rider and horse, who ignore the beauty and focus on their work." 2nd Place in the 2014 American Horse Publications' Annual Awards Contest. 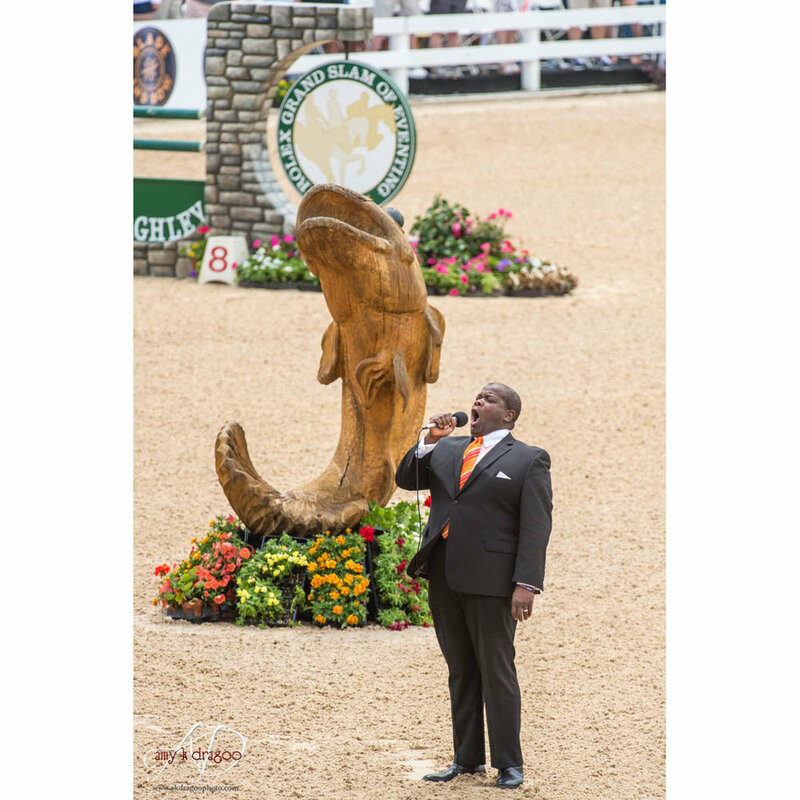 Stock image from the 2014 Devon Horse how and Country Fair published in The Chronicle of the Horse. 2017 kicks off with a sight you can only find in the South, Live Oak trees with the beautiful, yet parasitic Spanish moss. Clark Montgomery and Loughan Glen individual winners, and members of the gold medal winning Nations Cup team. Action, portraits, natural light, studio lit, commercial, editorial, stock or assignment - the world is my studio! Sometimes my favorite photos fro shows I cover don't even have horses in them! If you are looking for more than just images of the winners, look no further. Searchable image archive of equine news, features and current topics for editors, publishers and art directors. See how my images and video are used in print, online by clients for editorial and commercial applications. Was I an Official Photographer at a show, competition or other event in which you participated? Find your image proofs here.